Creekview PTSA's mission is to make every child's potential a reality by engaging and empowering families and communities to advocate for all children. Creekview PTSA creates the village that helps raise our kids and strengthen or community. We offer a wide range of programs from Arts & Reflections to Post Prom activities. 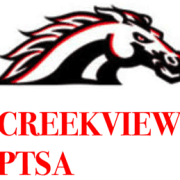 Would you recommend Creekview High School PTSA?